All the thickness, creaminess and dreaminess you could wish for! 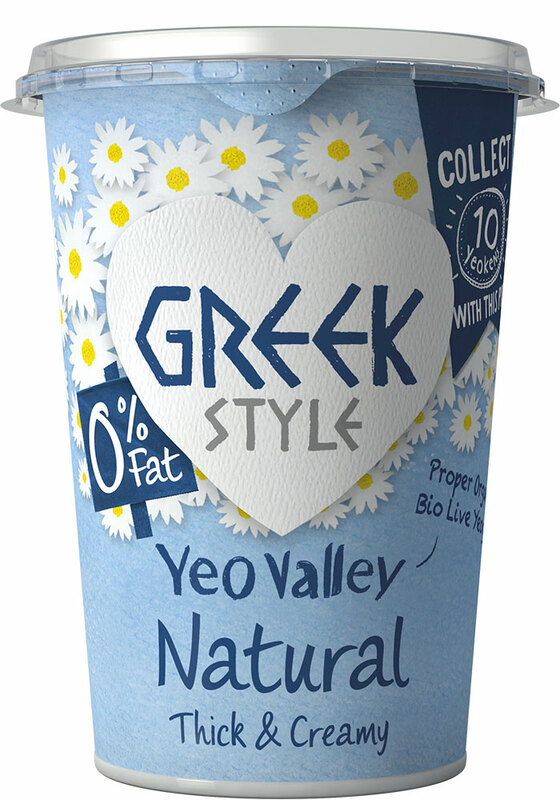 Our Greek style yogurt with the added sweetness of real honey. 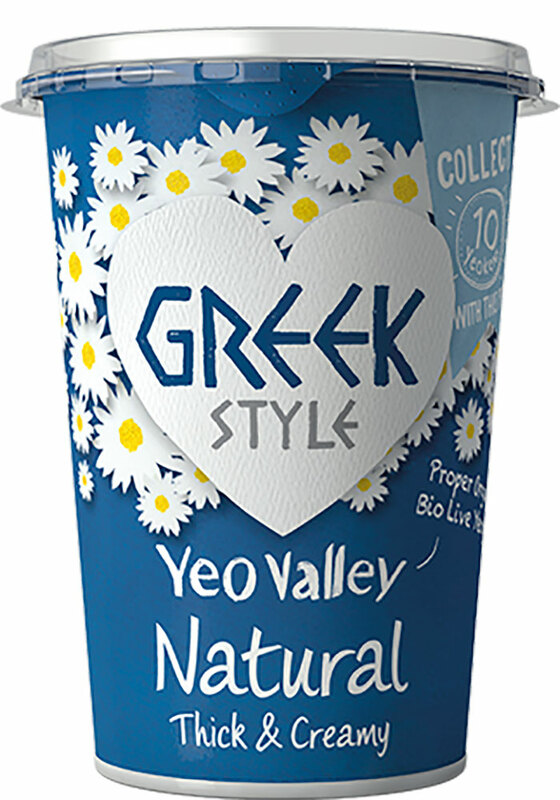 Organic Greek style yogurt (milk) (85%), organic honey (6%), organic sugar (4.5%), organic tapioca starch, organic concentrated lemon juice. Simple but so delicious and creamy! You can really taste the honey. 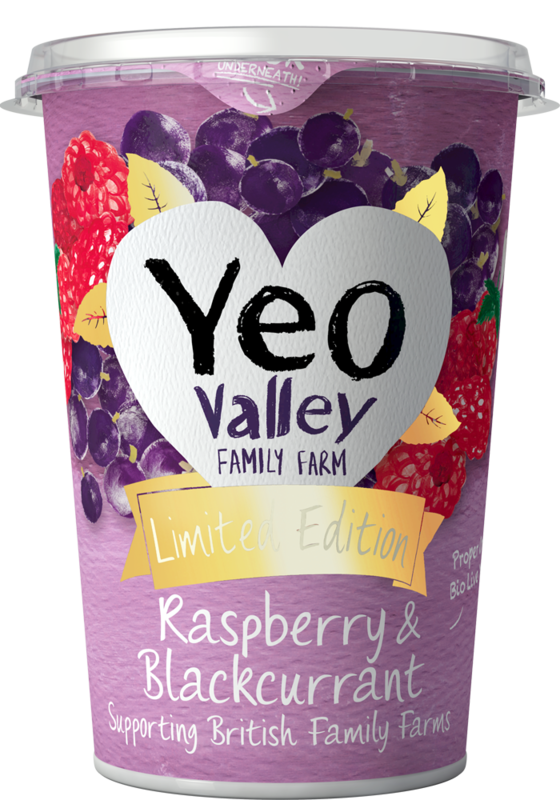 Absolutely stunning yogurt!